Allow us to capture special moments for you and your family! 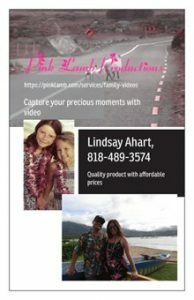 We capture special events, vacations, or just a “family video” It is a mix of video and photos for the perfect keepsake. Email [email protected] for more information and to request pricing for your interest. Still priding ourselves on being affordable with amazing quality. Prices starting as low as $200 for a short video with photos and you get all the files! Experiences become part of who we are. Capture a special memory with the people that fill your heart. 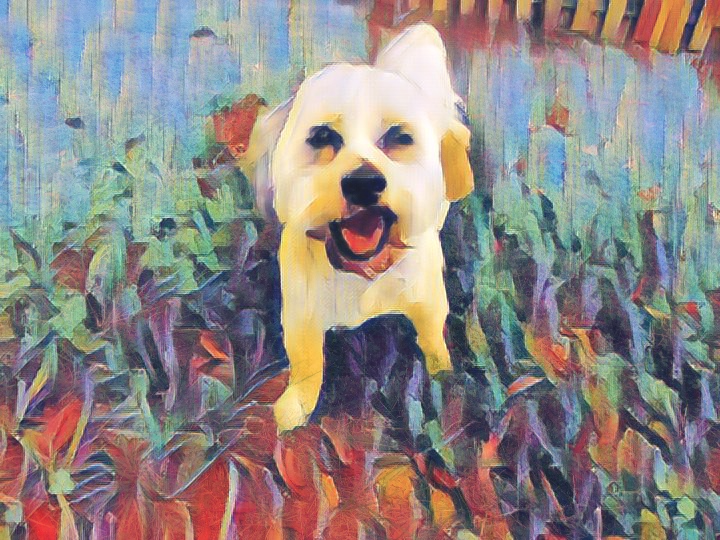 Click Here for Portraits for Pups!